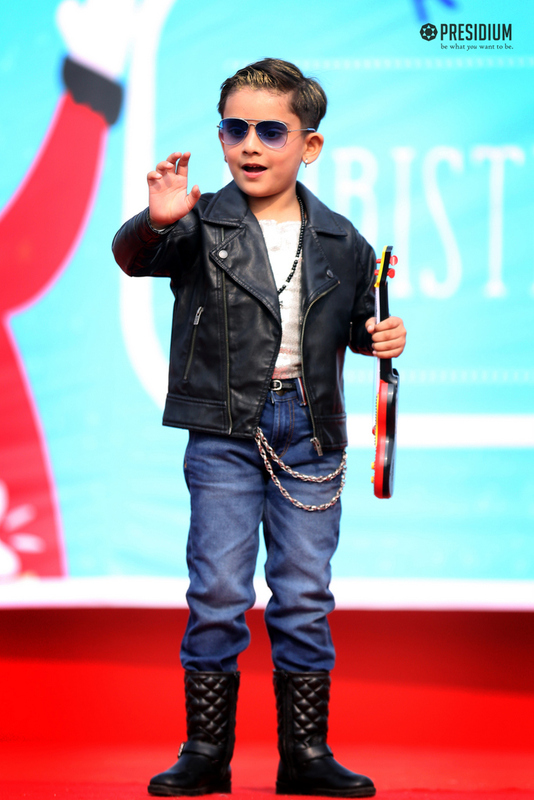 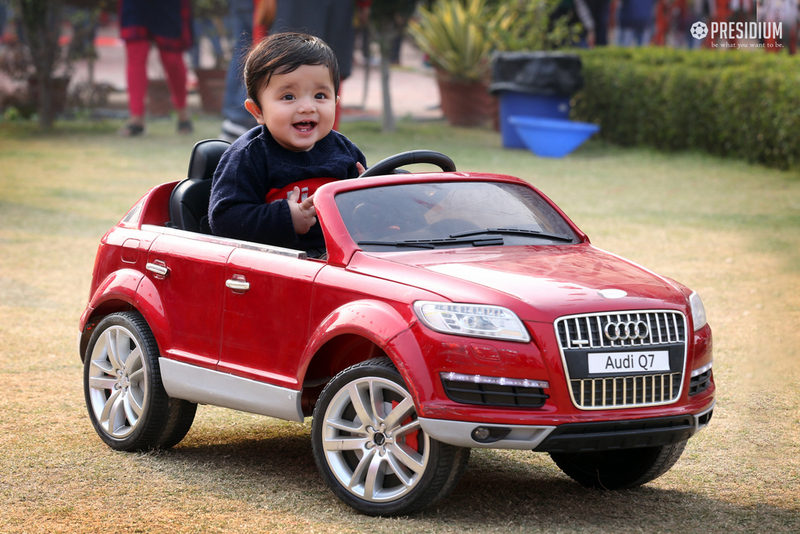 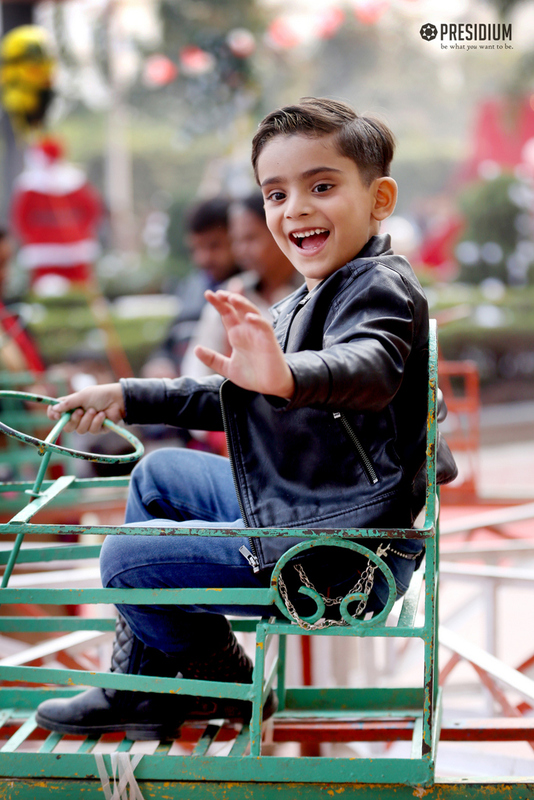 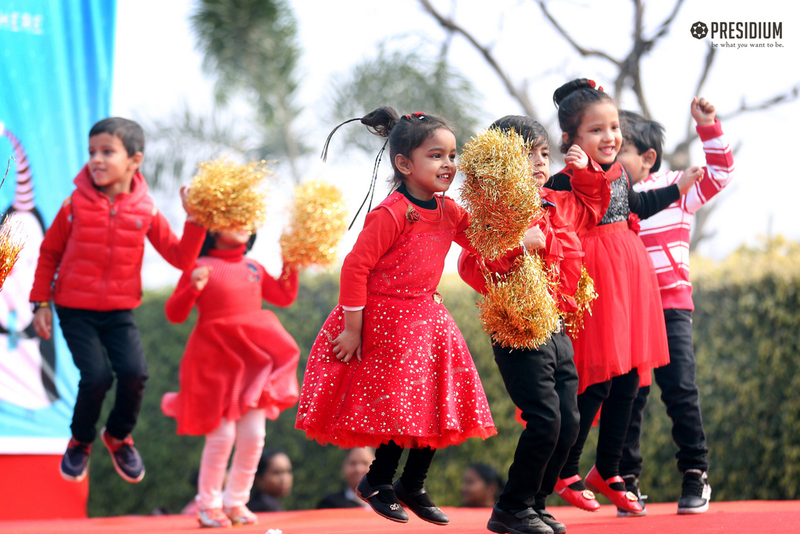 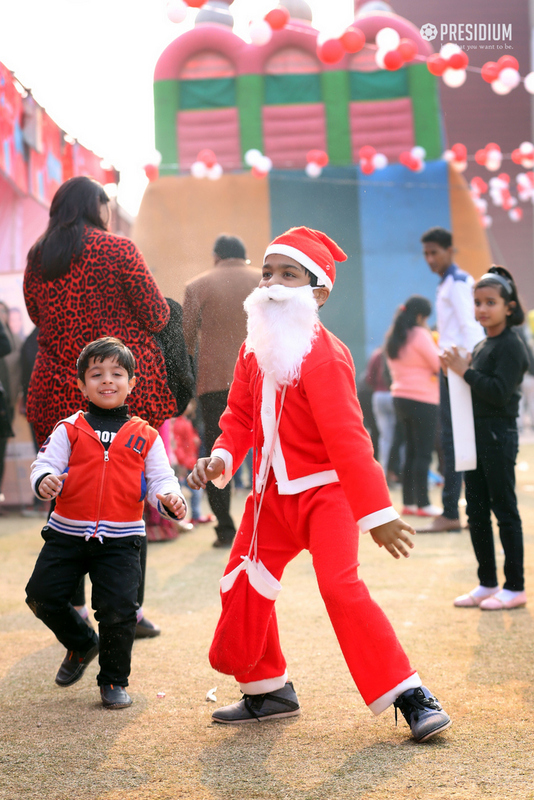 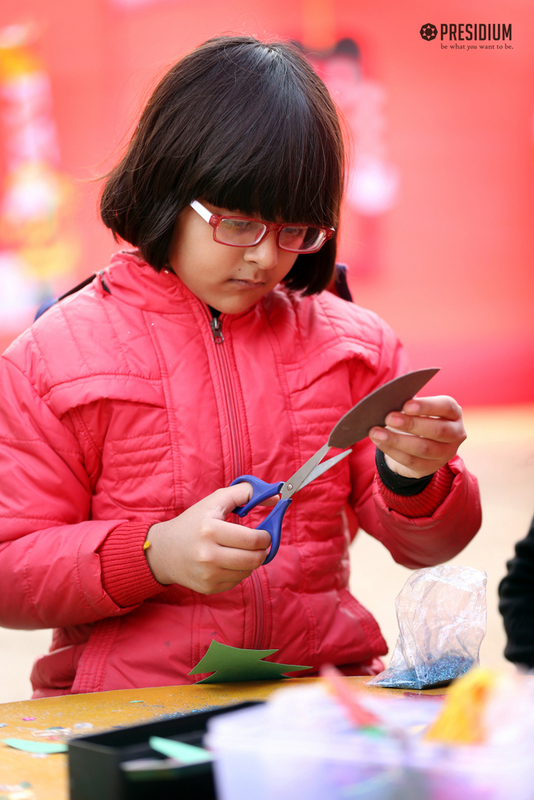 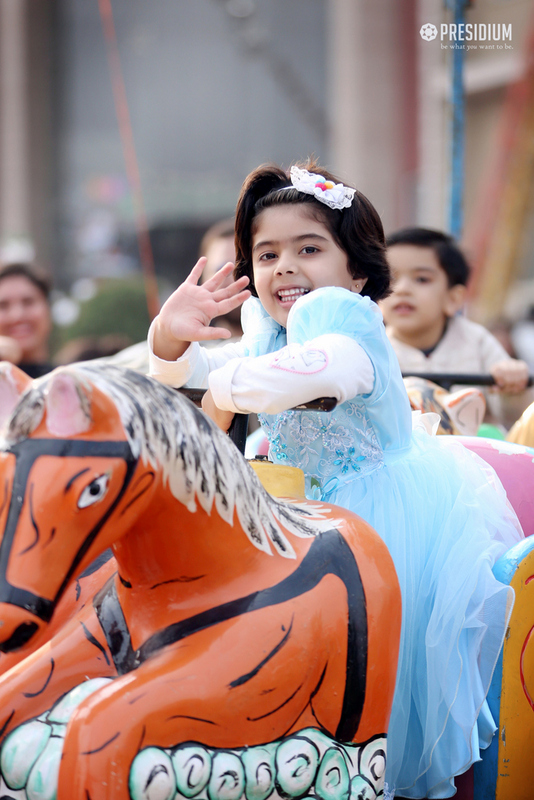 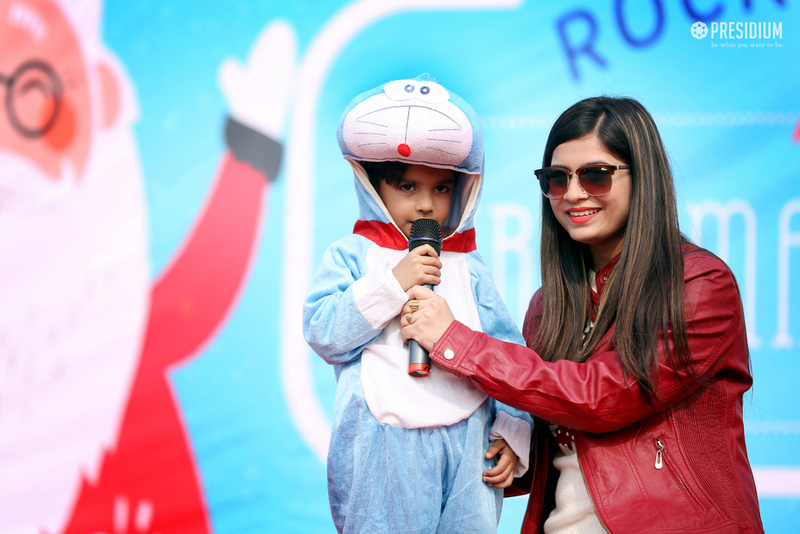 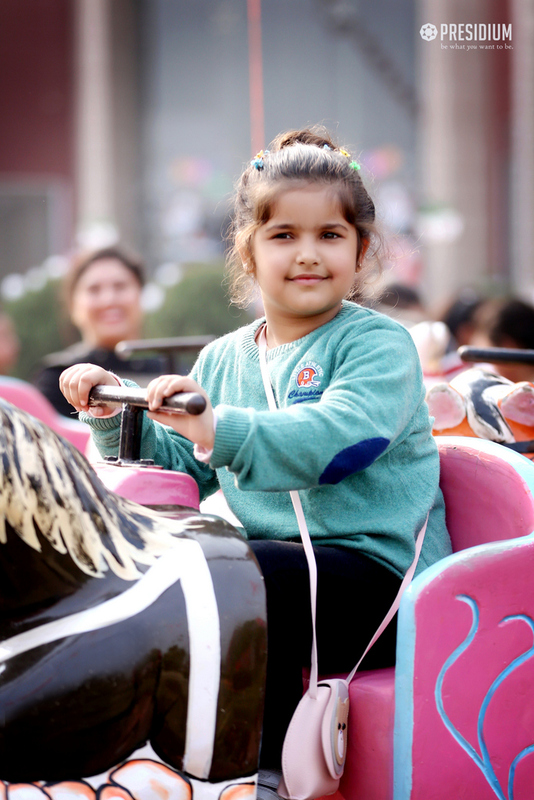 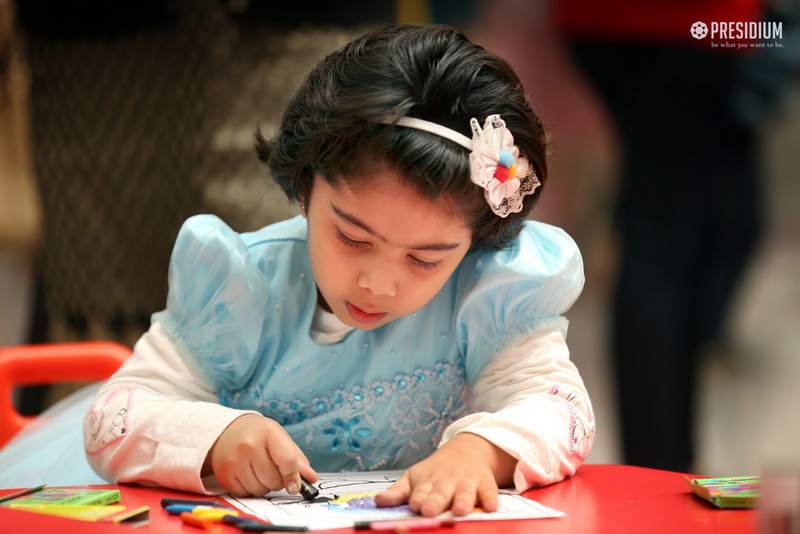 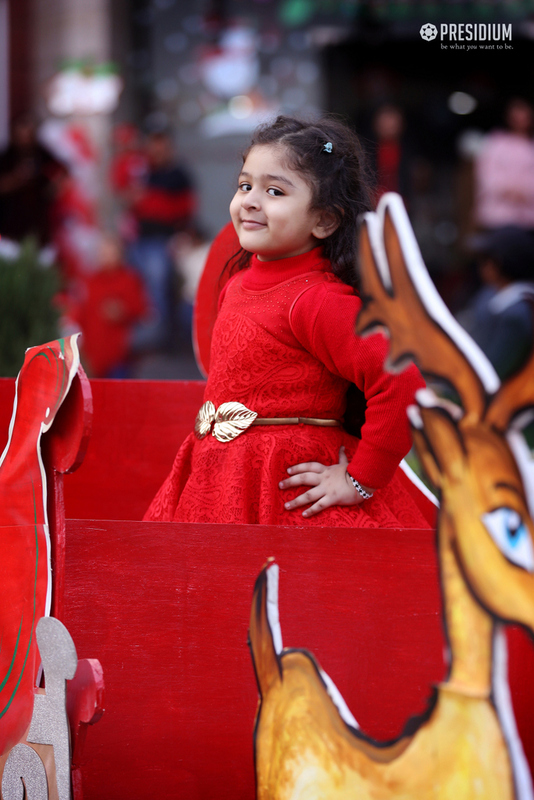 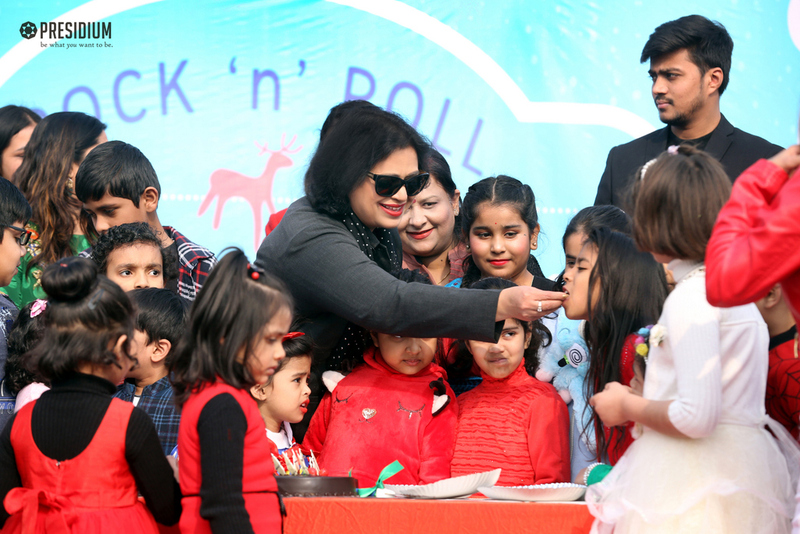 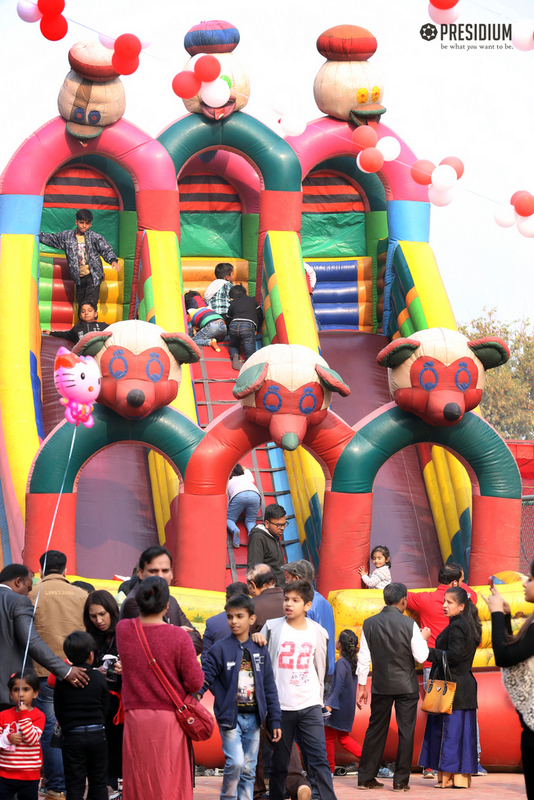 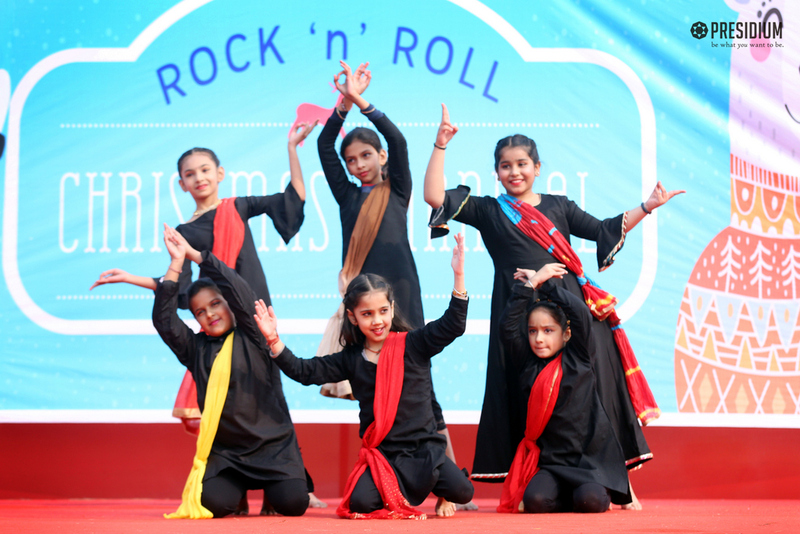 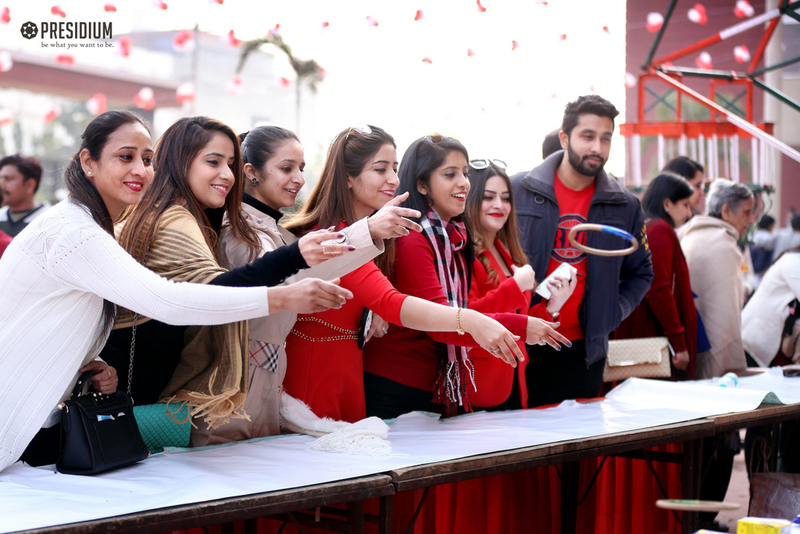 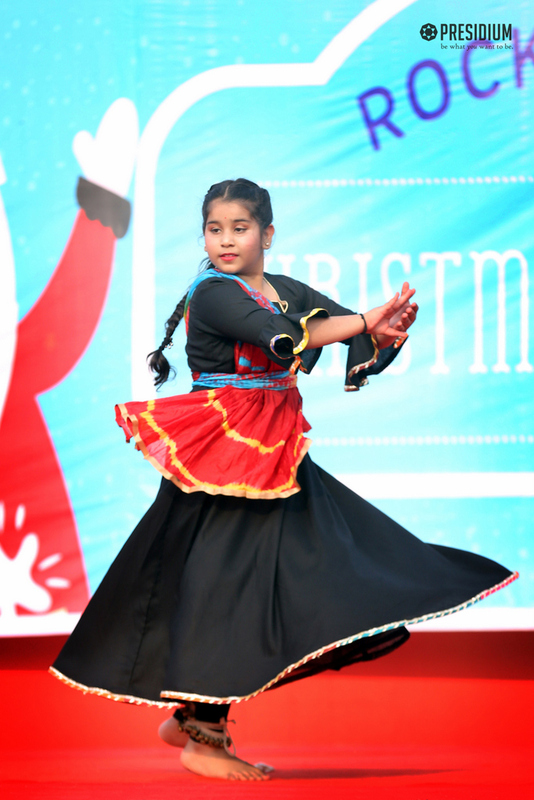 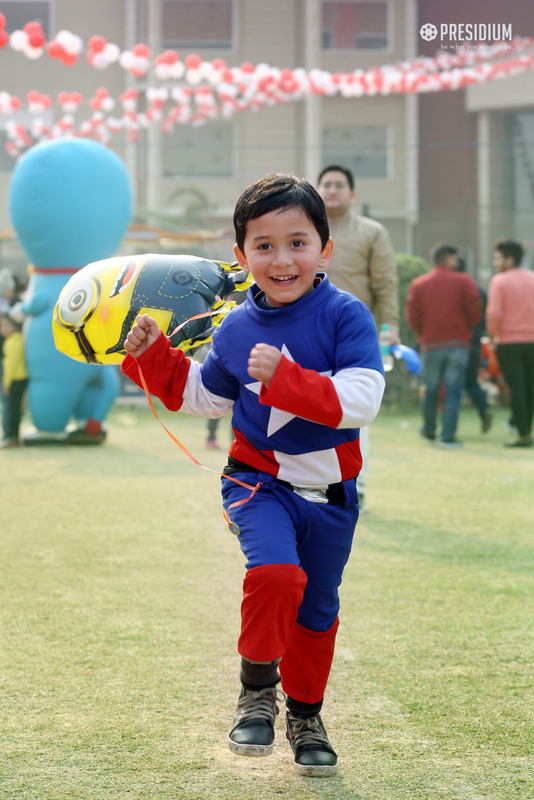 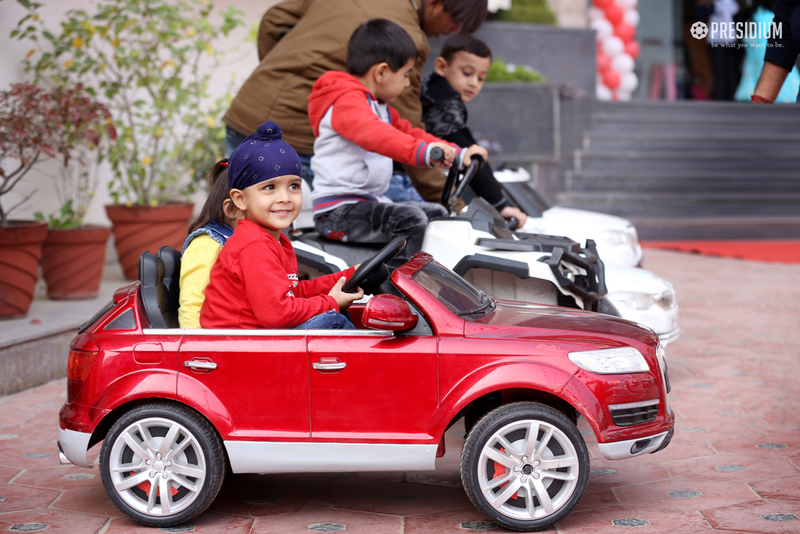 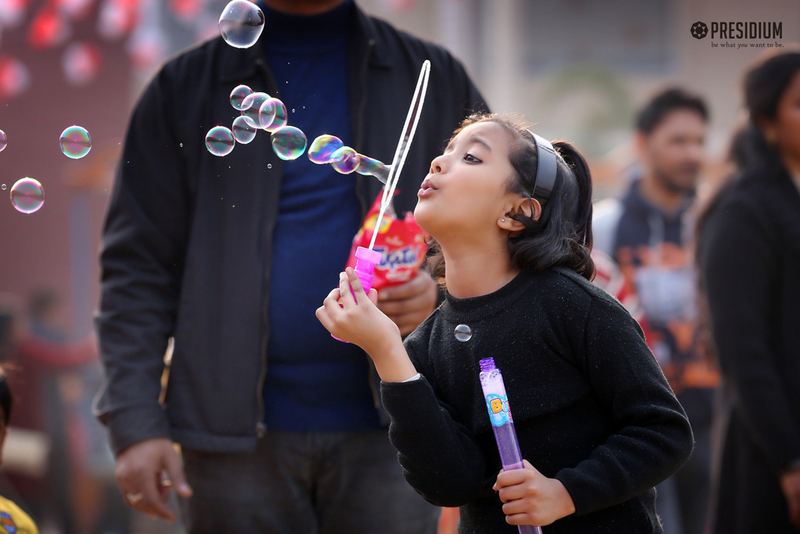 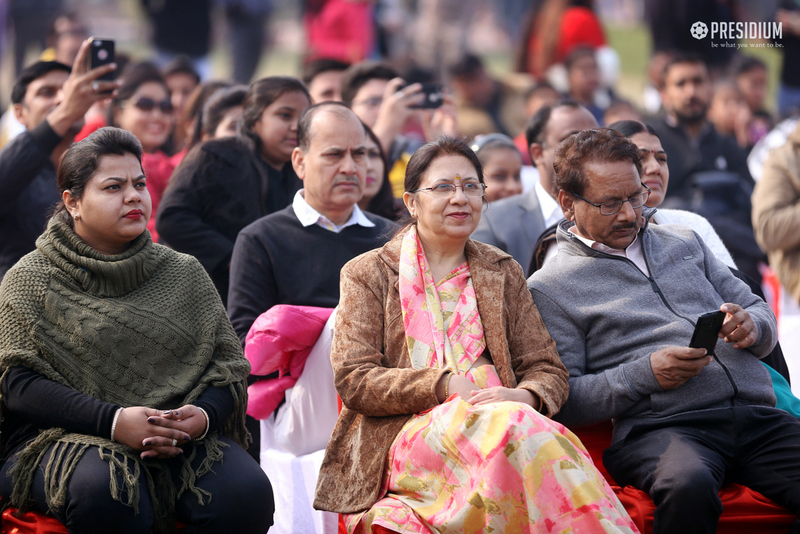 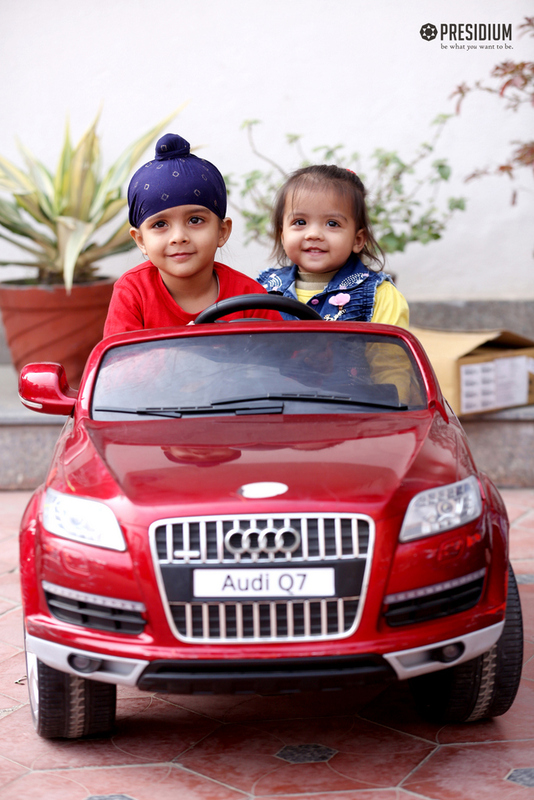 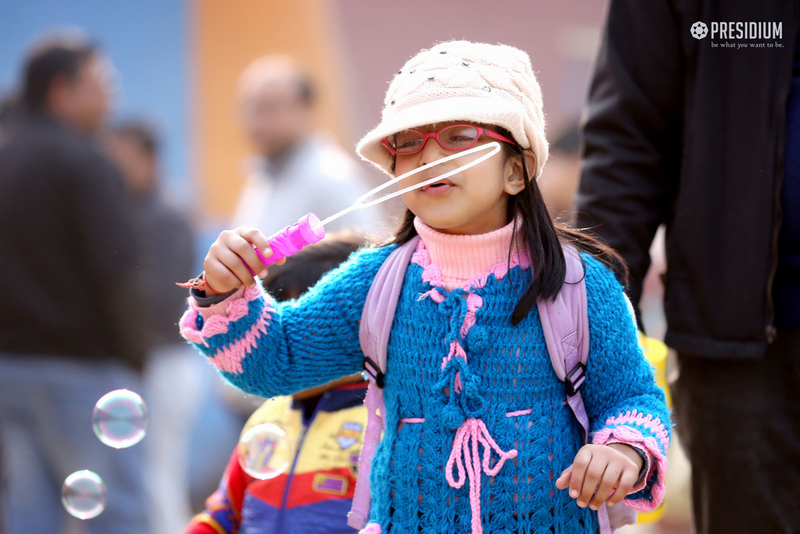 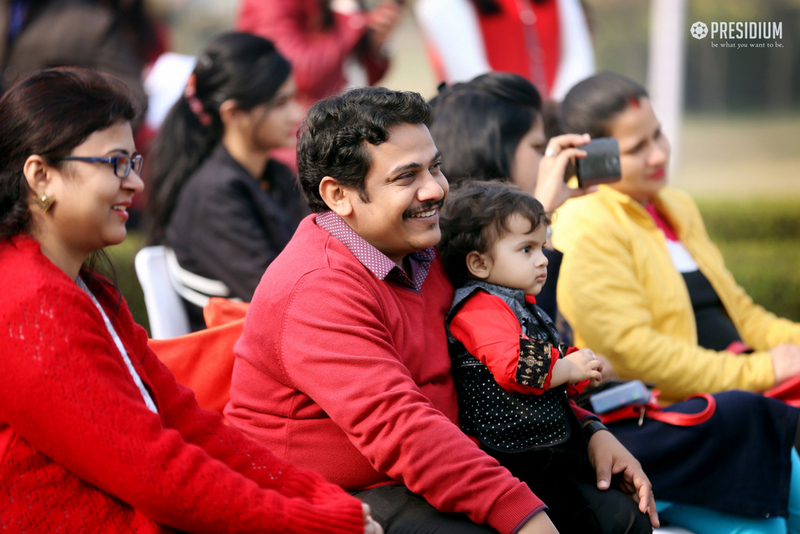 The fun filled Christmas Carnival was recently organised by Presidium Raj Nagar on 22nd December. 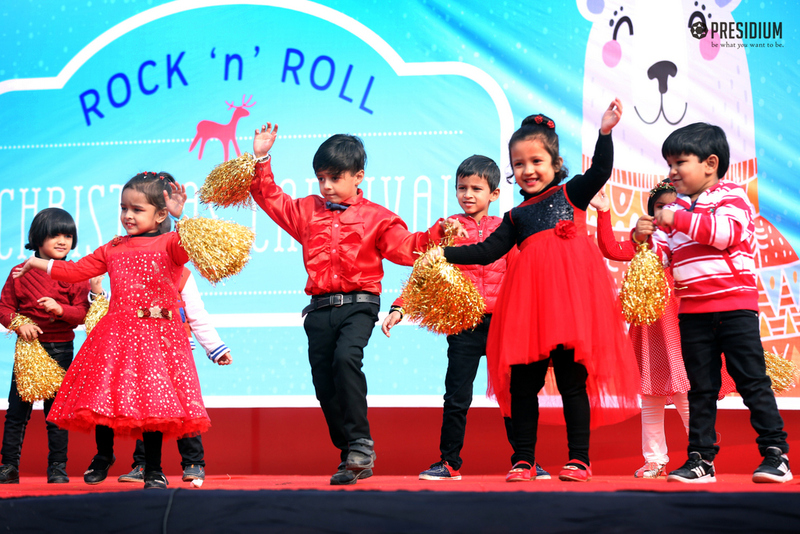 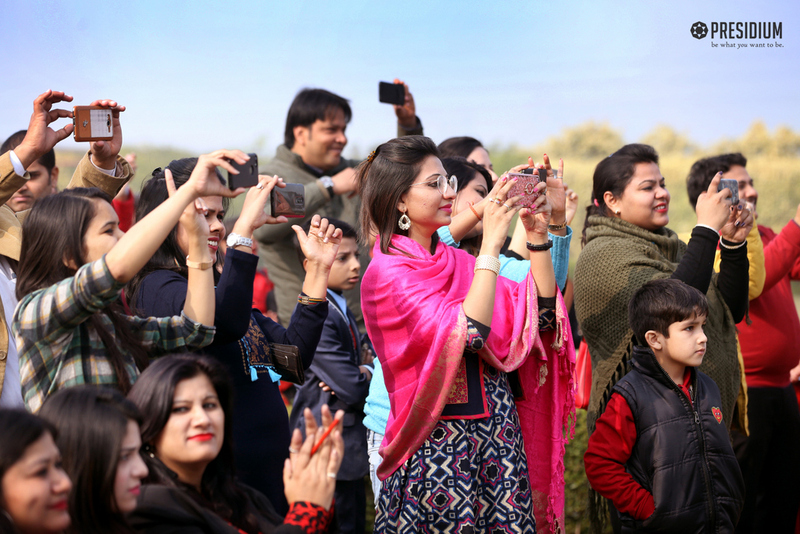 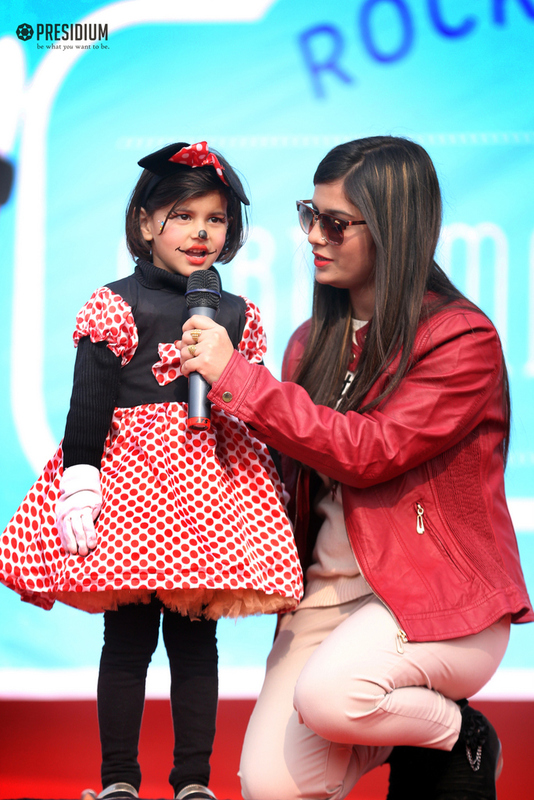 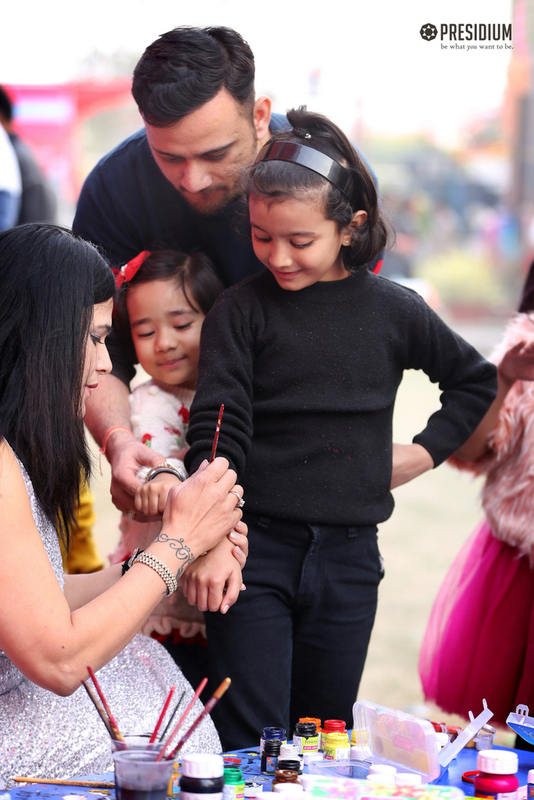 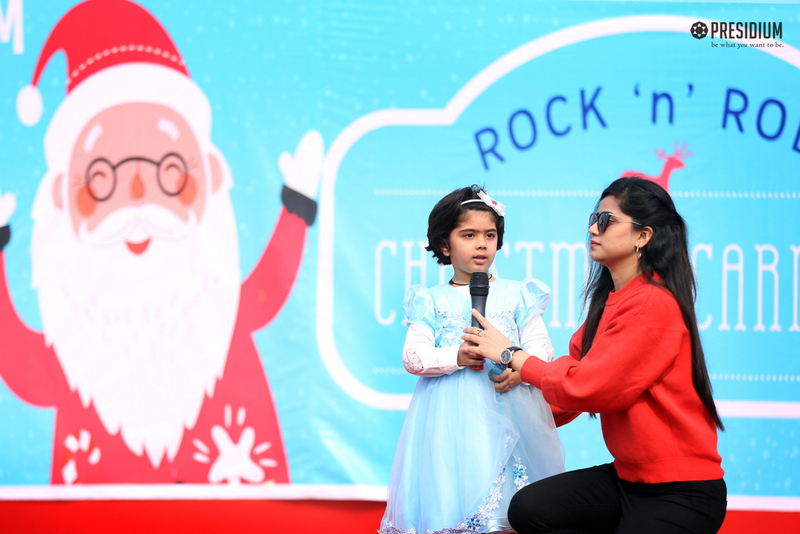 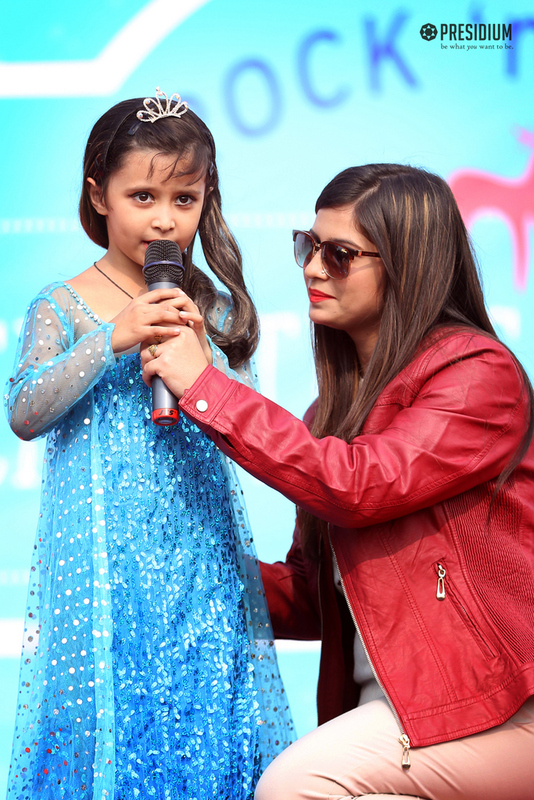 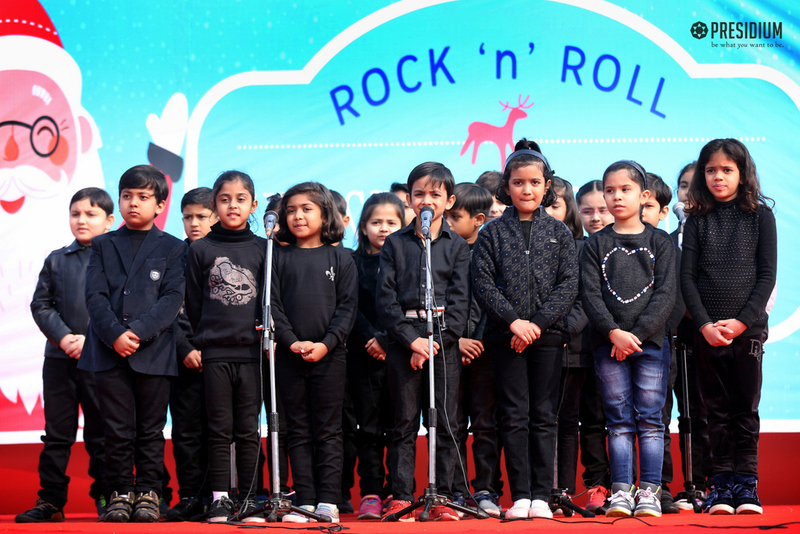 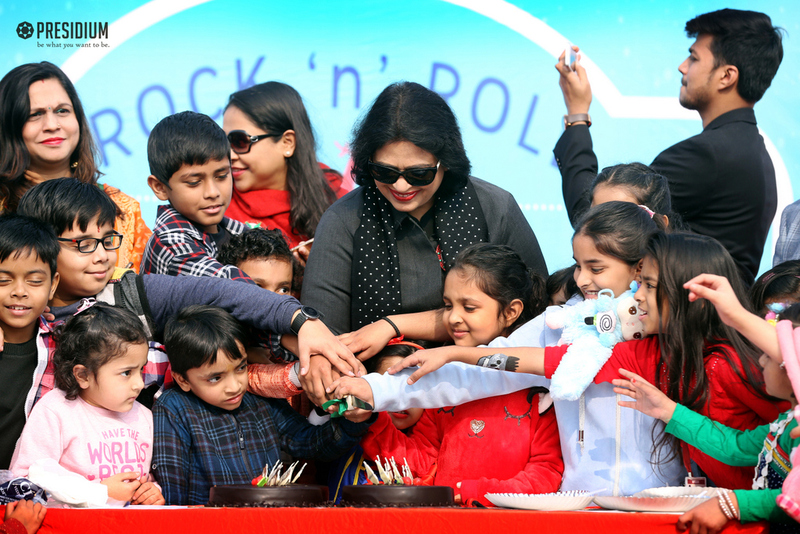 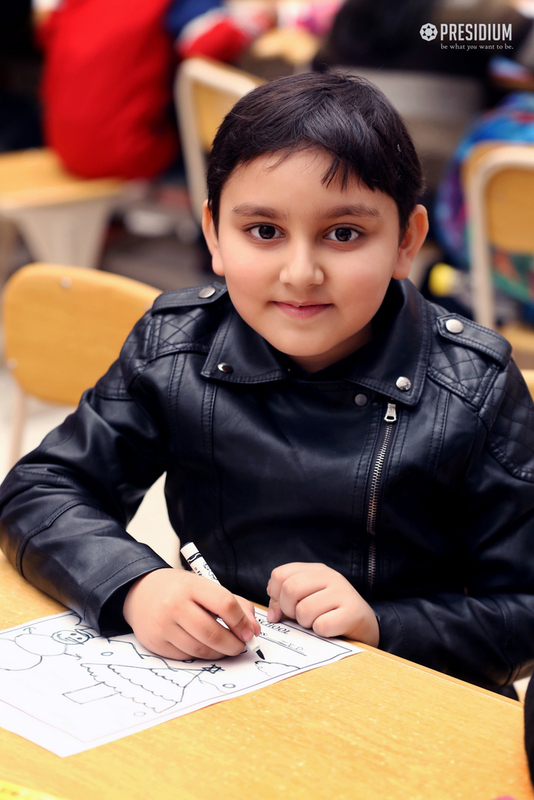 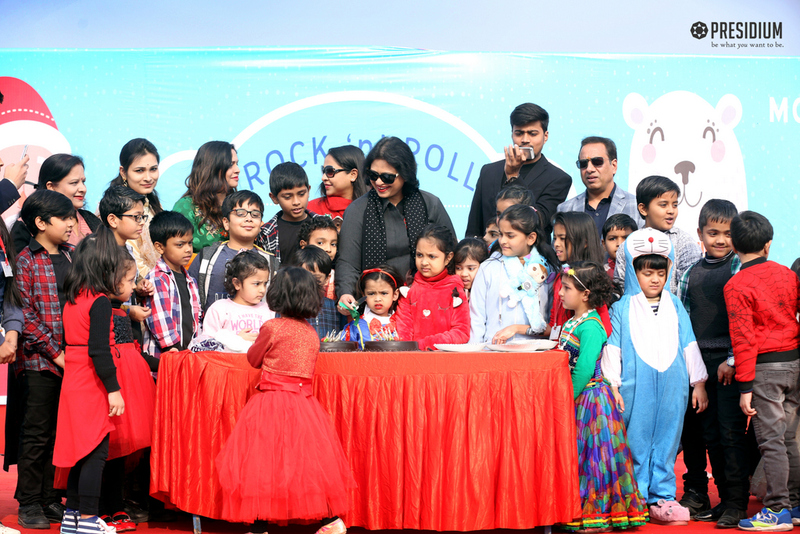 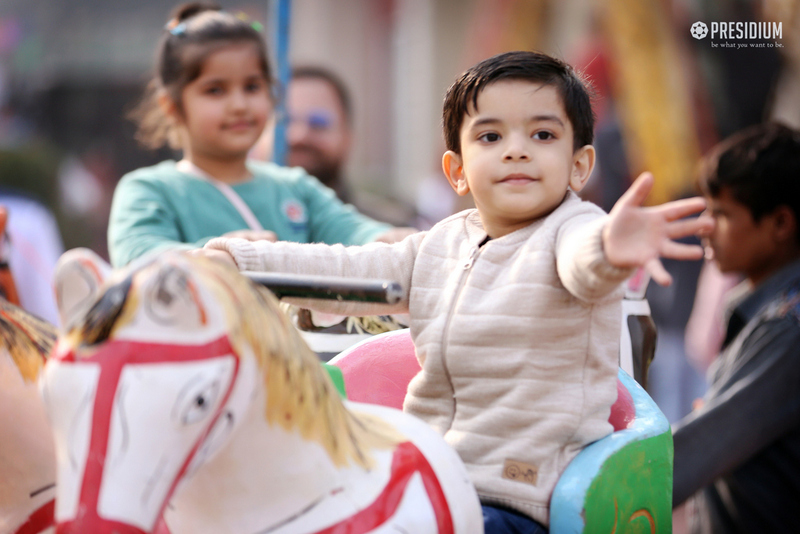 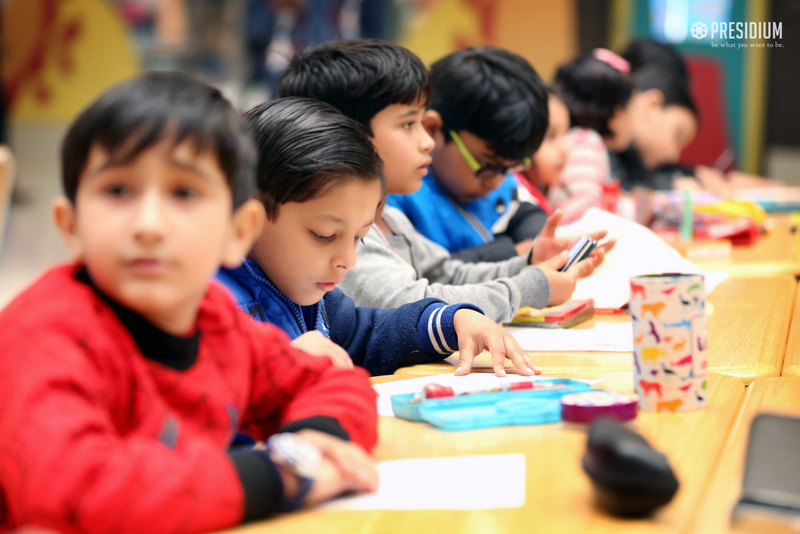 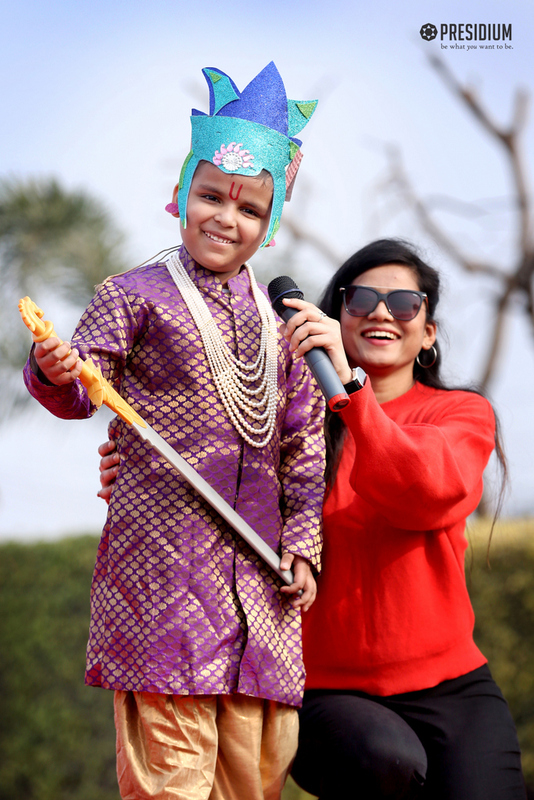 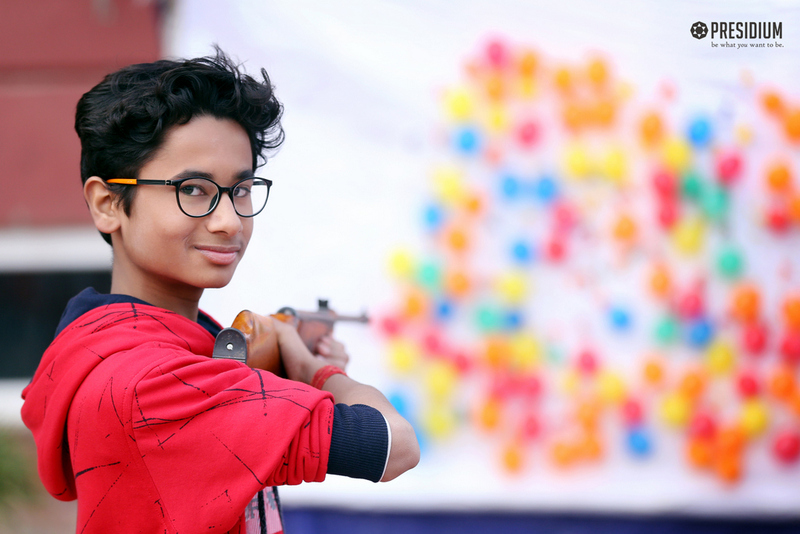 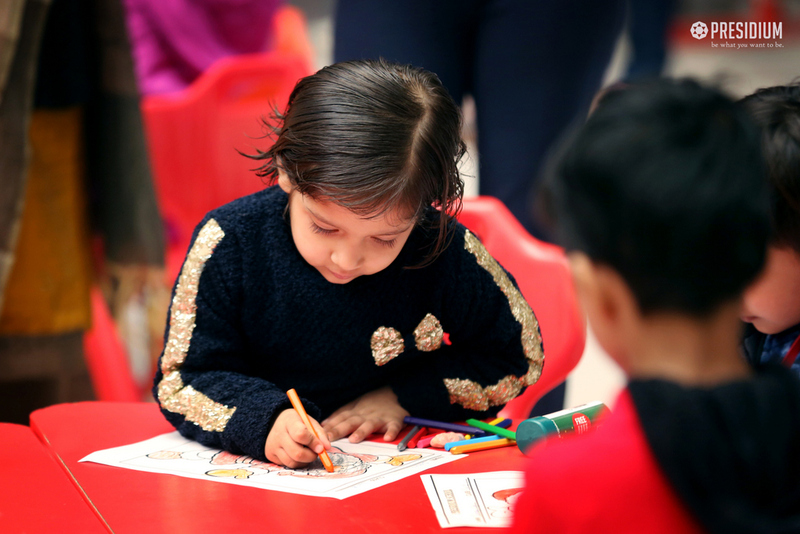 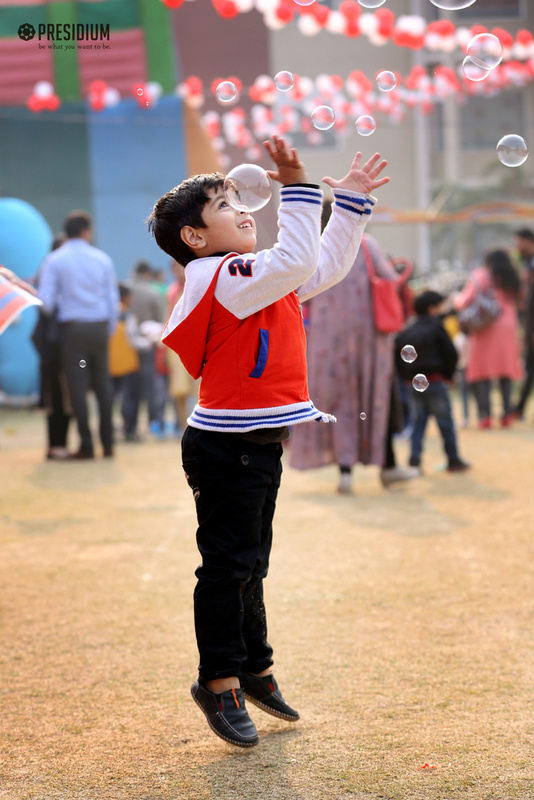 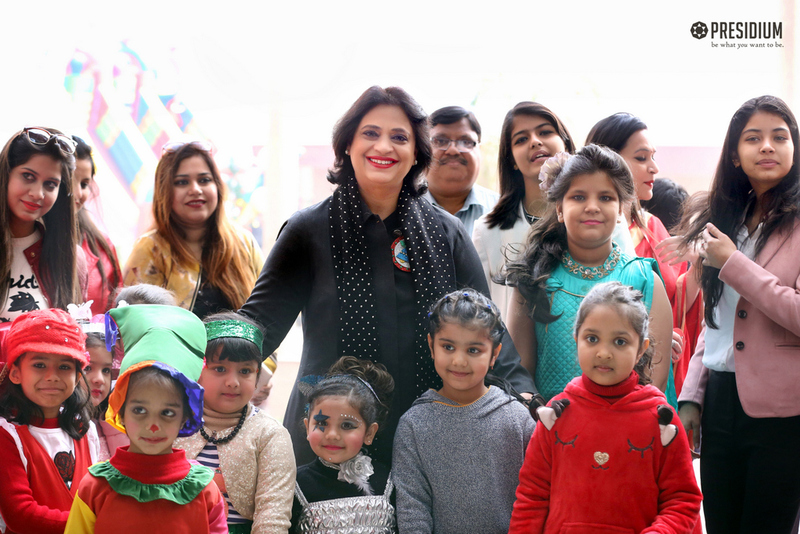 The joyous event saw student, soaked in the excitement, coming along with their parents and friends for a day filled with magic show, live jam sessions, lip smacking food stalls and competitions like fancy dress. 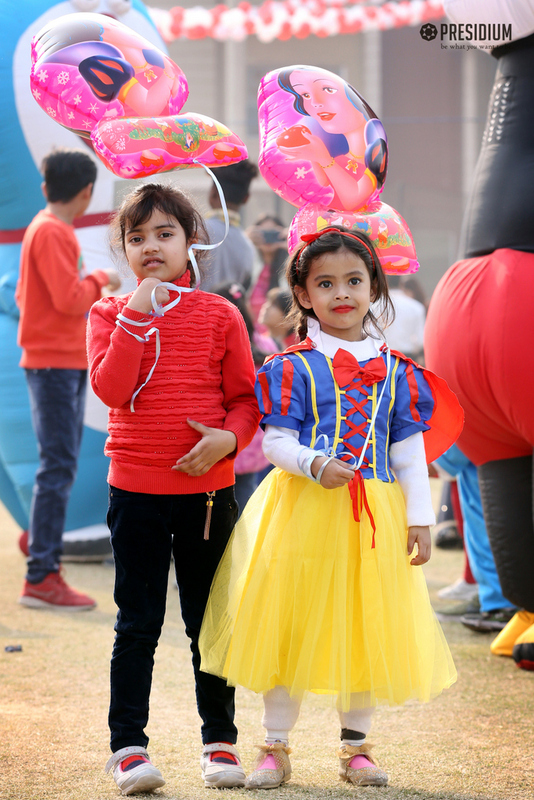 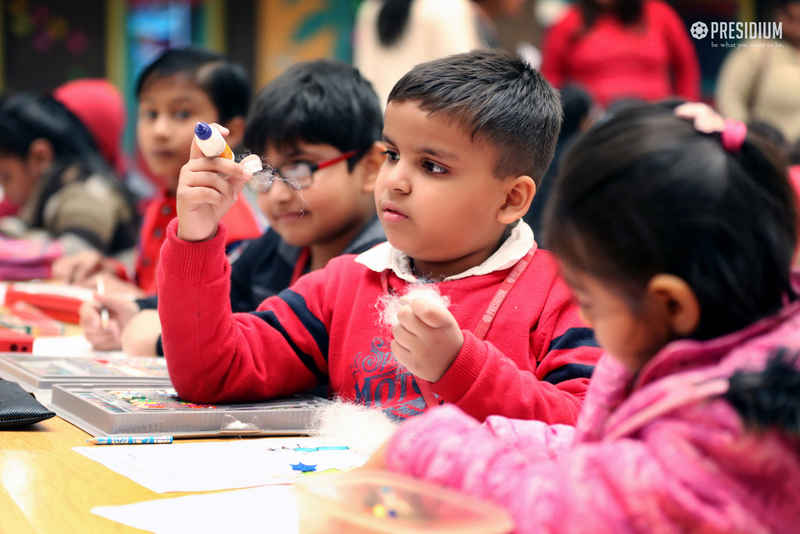 The atmosphere was filled with happiness and joy as the carnival was a perfect end to a glorious year with an extravagant welcome to the year 2019!